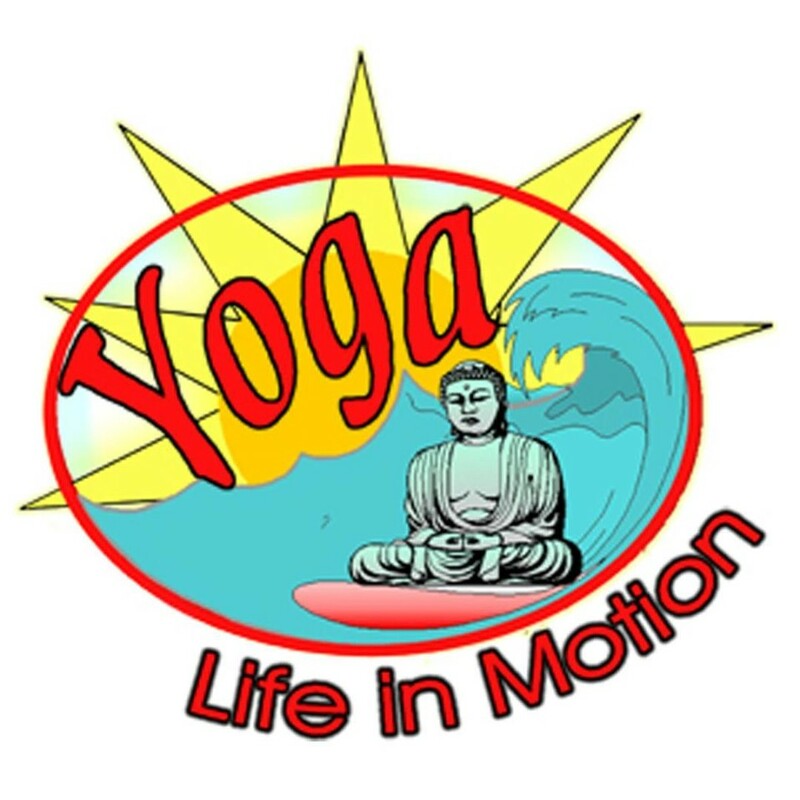 Start taking classes at Life In Motion Yoga and other studios! Located in the Upper West Side, Life in Motion Yoga offers you the opportunity to improve your health, tone your body, increase flexibility and even lower stress level while inspiring peace of mind. No matter if you're a beginner or an expert there are yoga classes for all level practitioners. Please wear exercise clothes to class and be sure to bring a photo ID with you. Life In Motion is located at 2744 Broadway, between W 105th St and W 106th St. This was my second barre class at this studio (and ever). Leah’s class was not as tough as LaToya’s and overall the energy in the room was lower, but it was still good overall. Leah is very precise with her instruction and choreographs the sets to her playlist, switching things up regularly. This helps mitigate the sense of doom that comes from knowing you’re about to pulse your glutes 64 times. I wasn’t totally dead at the end, so this is probably a good class for those looking to ease into barre! Great instructor! Like that she has her own style but is consistent. Love Jenna’s flow. Challenging but accessible. She makes hands-on adjustments to get you in the right pose or to assist with a variation. She uses aromatherapy (sage, I believe) in her classes. If you’re sensitive to smells, I would just be mindful. LaToya was great! Good energy and very motivating. It was my first Barre class ever and I didn’t know what to expect. I started to sweat within the first ten minutes. Awesome experience! Love Go. Great combinations and music, great energy. This is the most challenging Barre class in the city! in the best way. LaToya is fantastic - she has amazing energy and she is so knowledgeable and encouraging. I highly recommend!